Ever since exploring slides of arranged diatoms earlier this year from the California Academy of Sciences, I was left with one small question: how? Diatoms are tiny single-cell algae encased in jewel-like shells that are among the smallest organisms on Earth of which there are an estimated 100,000 extant species. 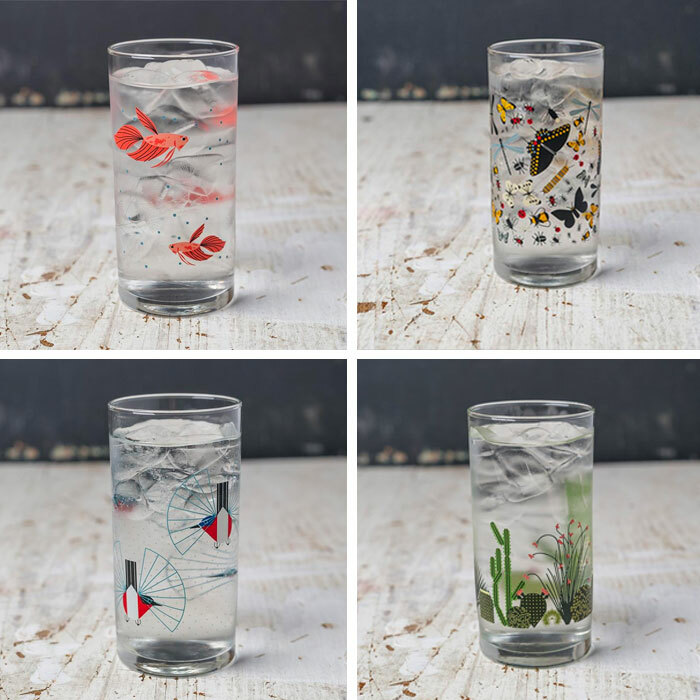 How does one go about finding, capturing, cleaning, organizing, and arranging these artistic displays that are so small they are measured in microns? One such person who asked these questions was Klaus Kemp who became fascinated by some of the earliest diatom arrangements dating back to the Victorian era. 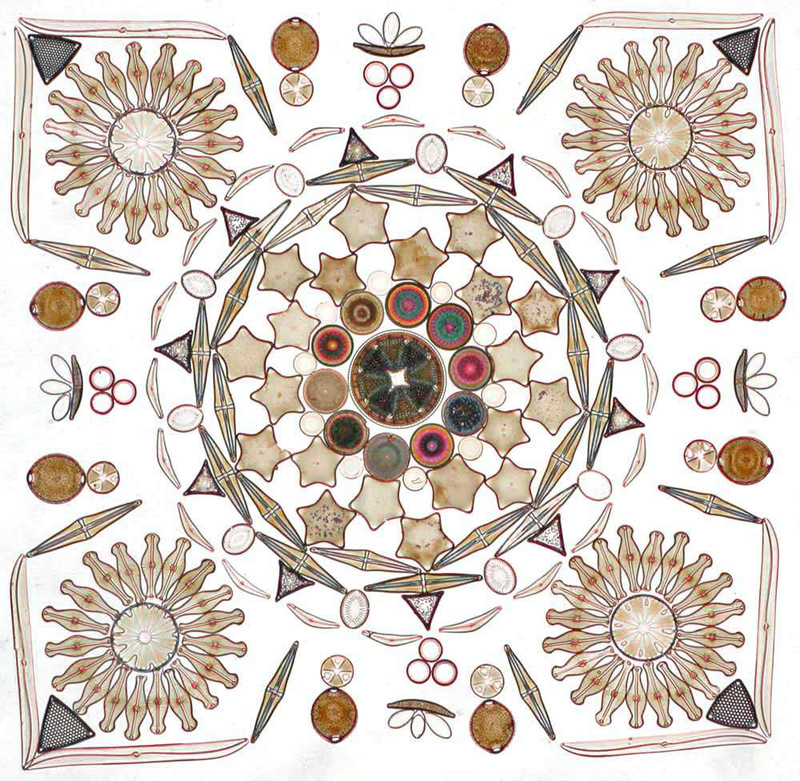 Kemp has since dedicated his life to the study and perfection of modern day diatom arrangements, and his works are among the most complex being made today. Filmmaker Matthew Killip recently sat down with Kemp and learned more about his process in this short film called the Diatomist.